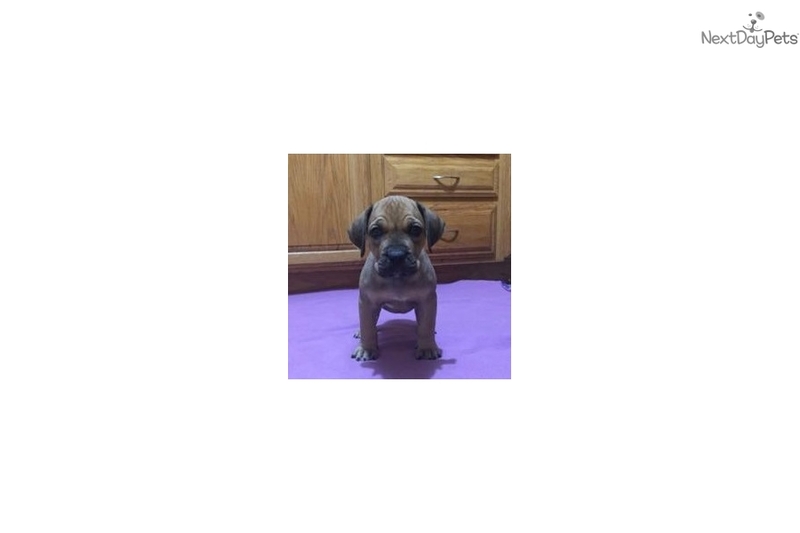 This South African Boerboel nicknamed Female 2 sold and went to a new family. Pretty Face is one of only a couple of pups left available for her forever home. She was nicknamed Pretty face for obvious reasons and because she looks like a mini-me of her beautiful momma! 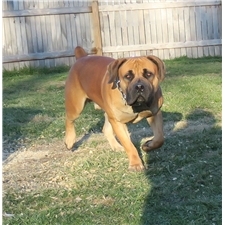 Call 219-488-0508 or email magniboerboels@yahoo .com No puppies will be picked until temperament testing at 6 weeks. They will be available for their new homes on October 8, 2017. Both parents have excellent pedigrees and outstanding temperaments. Magni Duma is the grandson of the great Nostras Zulu (92.6) and great grandson of Nostras Tyson (93.1). Duma is heavy on Nostras and Afrika lines! Magni Duma was appraised at 20 mths and won highest score of the day. Magni Duma is a very strong and athletic male with nice bone and head. He is very protective but friendly once you have been introduced. He is a stable Boerboel that just so happens to be very handsome too. Blue Print Macy is the great granddaughter of Bosvlei Kasper Die Spook (93.9) and Bosvlei Groot Kokkedoor (90.4). Blue Print Macy is a loving and balanced girl with a great temperament. She has a good sized head and nice sized chest. 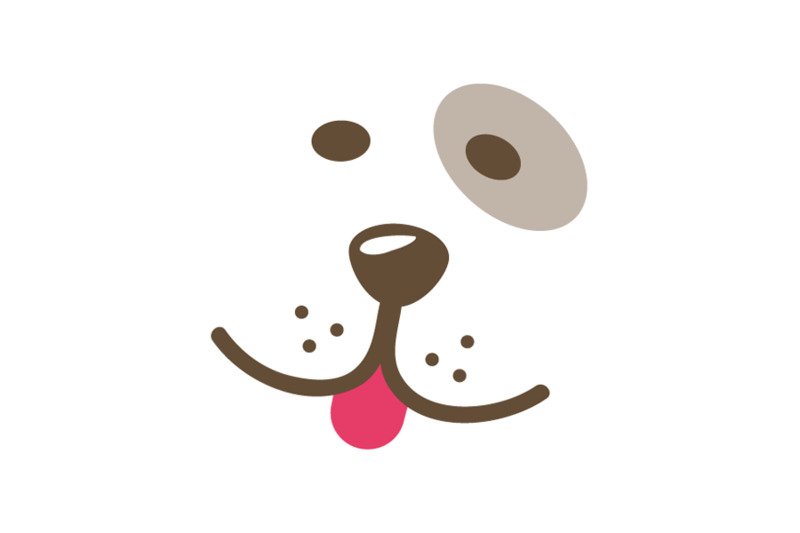 She is a friendly girl that likes people and other animals. Visit our website (magniboerboels.com) or call me for further information or to reserve a puppy. Shipping is available for an extra charge but pick up is also available.